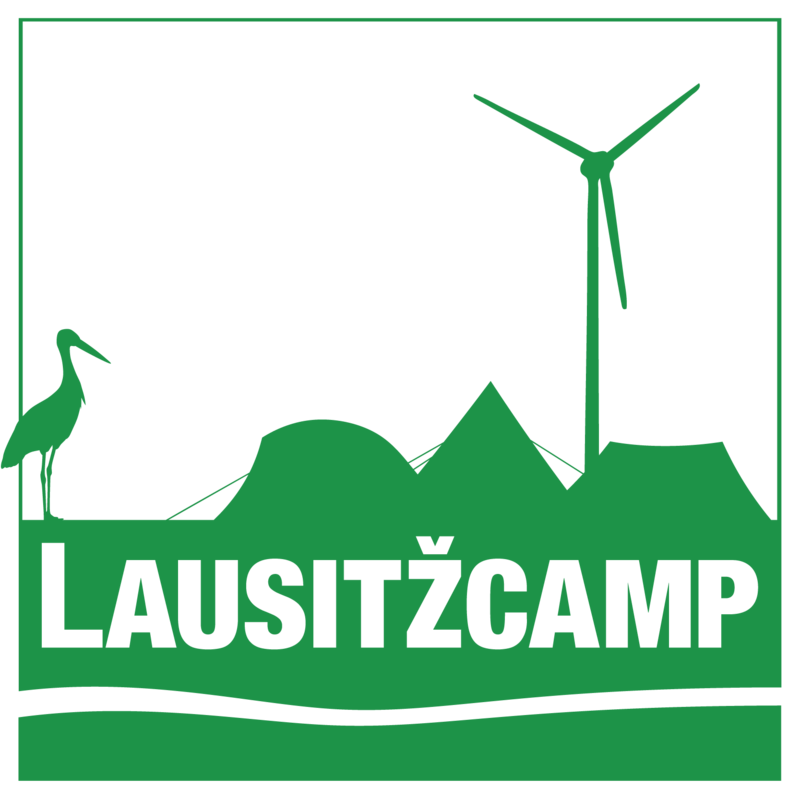 The Climate Camp Leipzig will continue in 2019, from the 3rd to 12th of August! Save the date—if possible also some days before and after the camp to help building up and tearing down. 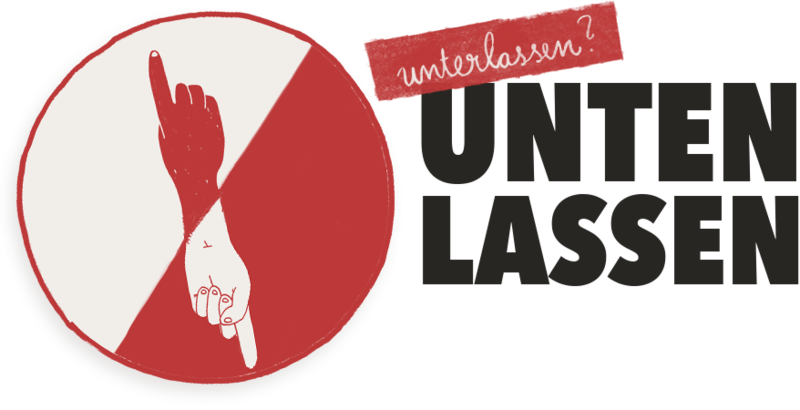 There are still many reasons for a Climate Camp: Even though the coal under Pödelwitz is not even needed to continue mining until 2038, the coal cooperation MIBRAG insists on demolishing the village. On top of that, the influence of the political right is increasing. The denial of climate change is fashionable again. But the fight for climate justice cannot be fought, without pushing back on racism and fascism. Therefore the main focus of this year’s climate camp will be anti-racism and anti-fascism. The climate camp is organized by many different people – and you can help! The next meeting will be from the 10th to the 12th of May. Write us, if you want to participate! We borrow large parts of the infrastructure, such as our toilets or tents, or get it for a low price from supporters. Nevertheless, we need money for things like electricity, water, soap, toilets, the kitchen and food. Information about our donation account can be found here.